← First 3 Chapters of Lose You Not! Exciting news! The incredible talent at Pot & Kettle has written and performed a song they exclusively created for Michaela and Xandru. 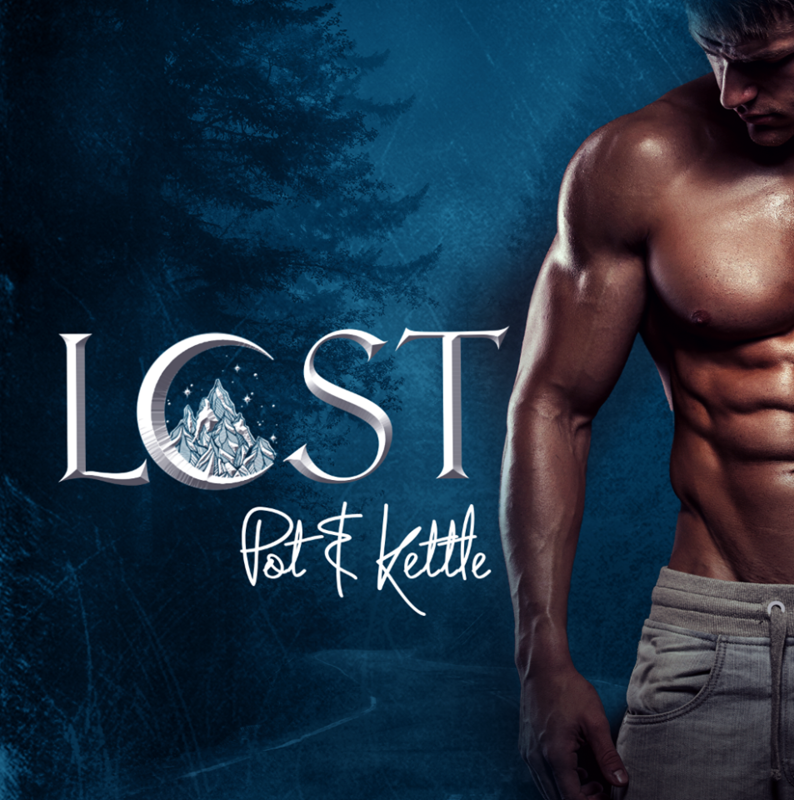 Inspired by Forget You Not and Lose You Not, two of my Havenwood Falls stories, “Lost” could not be more perfect for these characters and their story. I’m blown away by the lyrics, the melody, and the overall fabulousness of Pot & Kettle and Wrecked Productions. Give it a listen. If you’ve read Forget You Not, you’ll know exactly what I mean: perfection. I hope you enjoy it as much as I do!